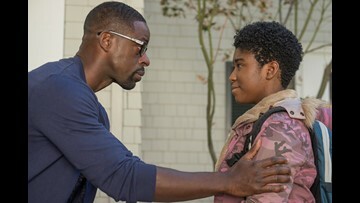 Sterling K. Brown is one of the brightest stars in Hollywood. He was recently awarded the Golden Globe for Best Actor in a Drama Series, a first for an African American. OFF THE AIR: Is Instant Pot a success or hot mess? Laural Porter's new Off the Air blog brings personal reflections from our KGW News anchor. Follow her on Facebook to continue the conversation. 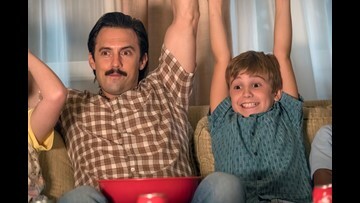 Spoiler alert: This story contains significant details from Sunday's post-Super Bowl episode of This Is Us. 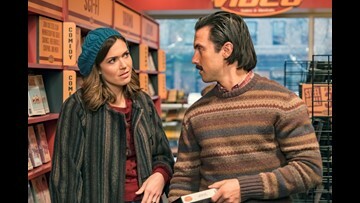 The cast of 'This is Us' breaks down the latest episode. The cast discusses episode 10 as the second season is in full swing. 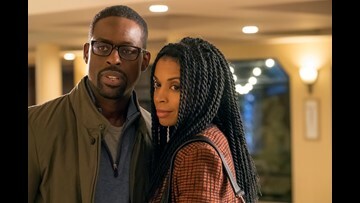 The cast discusses the ninth episode of 'This is Us' season two. 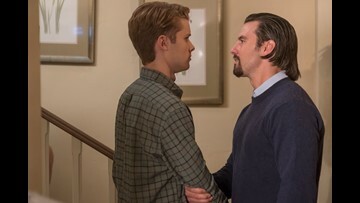 The cast discusses this week's episode of 'This is Us." The cast breaks down this week's episode of "This is Us." On this week's episode of That was Us, the cast discusses themes such as coming to terms with the past and overcoming personal challenges. 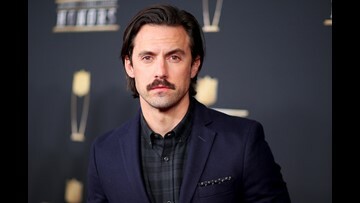 The after show features creator and executive producer Dan Fogelman and cast members Milo Ventimiglia (Jack), Justin Hartley (Kevin), and Chrissy Metz (Kate).